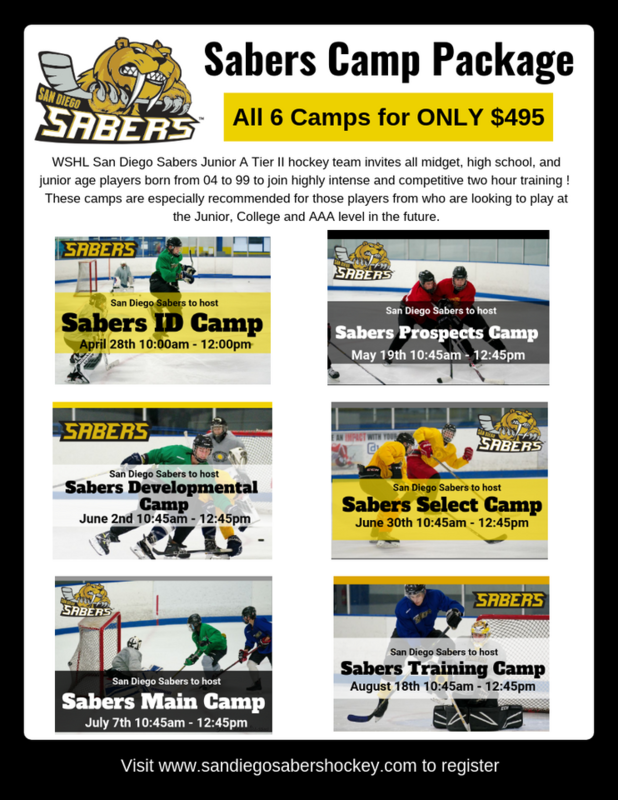 Thank you for registering for the Sabers Camp Package! 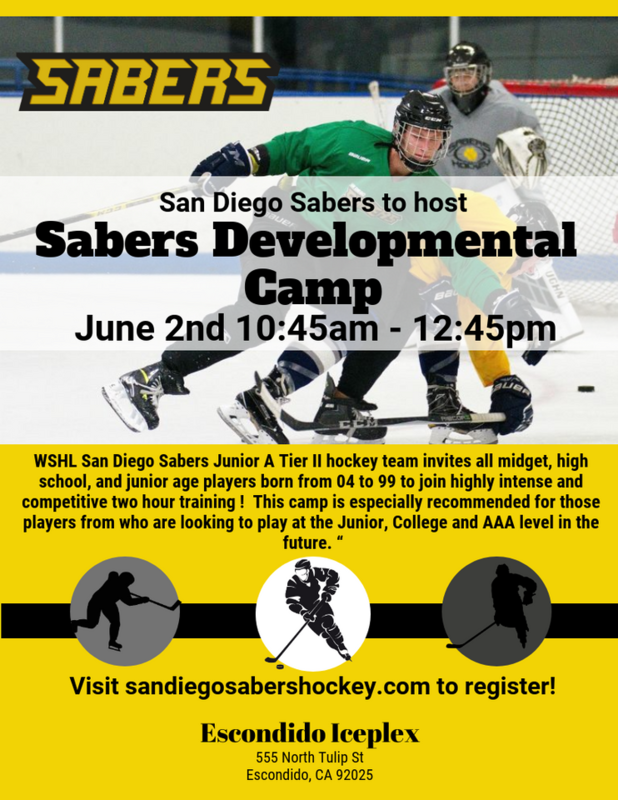 Thank you for registering for the Sabers Developmental Camp ! 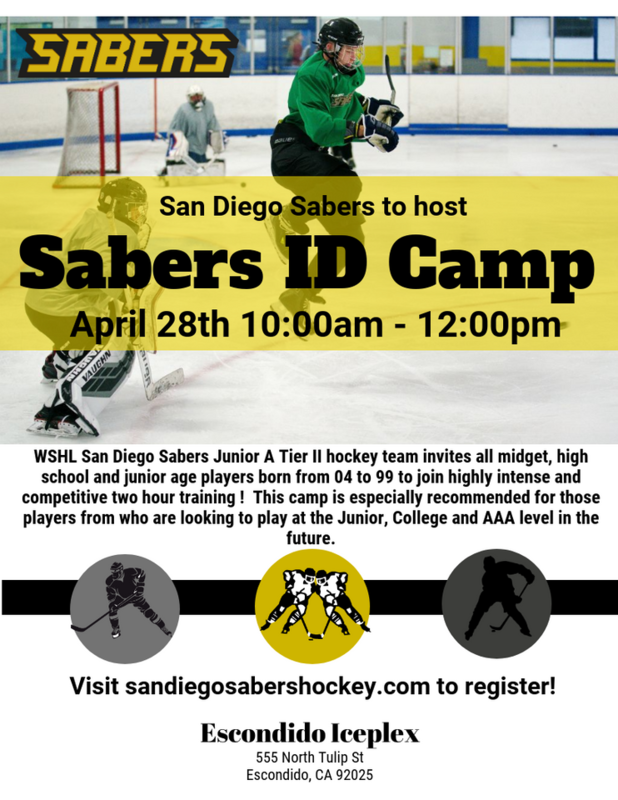 Thank you for registering for the Sabers ID Camp ! 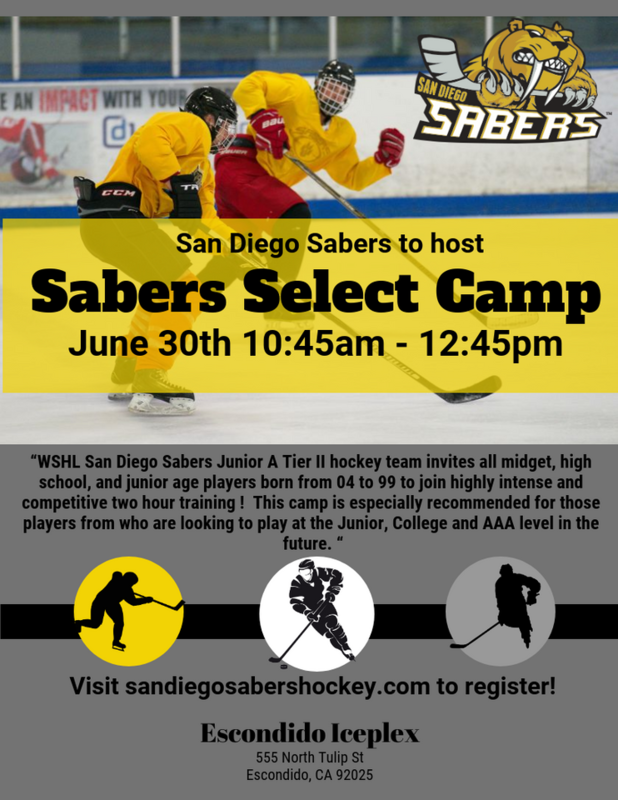 Thank you for registering for the Sabers Select Camp ! 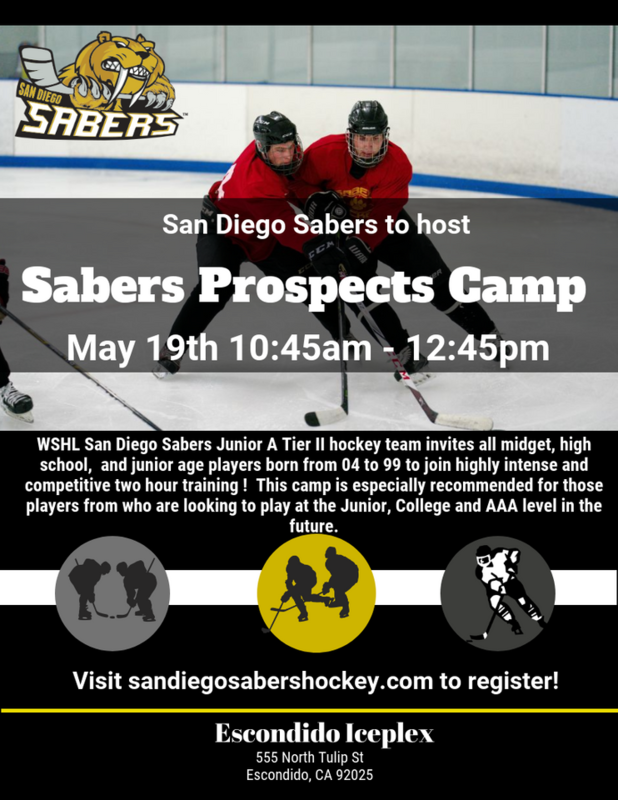 Thank you for registering for the Sabers Prospect Camp ! 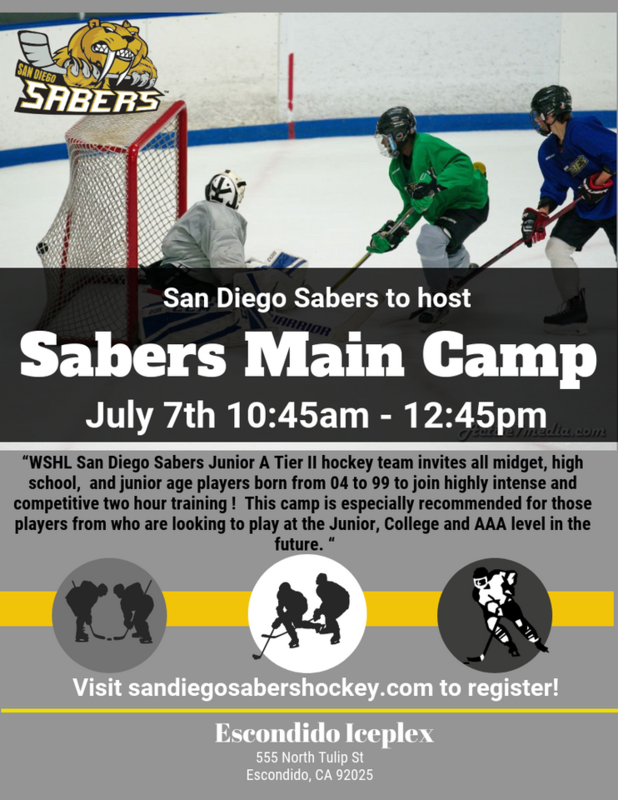 Thank you for registering for the Sabers Main Camp !